Specialty-electrical engineer. He graduated from Tomsk Polytechnic Institute of electrophysical faculty. Specialization “Physics and chemistry of materials processing”. 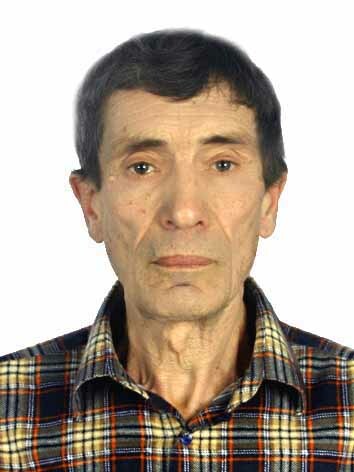 He also graduated from Karaganda mining College with a degree in Mining automation and telemechanics. Lectures on disciplines: radio automation, radio relay and satellite stations. He has 170 publications and 8 inventions, including the use of thyristor converters in plasma technology. The biography is placed in the book “Famous Russians”, Moscow, 2000.